Under the Raja Ashman Shah FAHF Hockey Academy Education Program 2017. 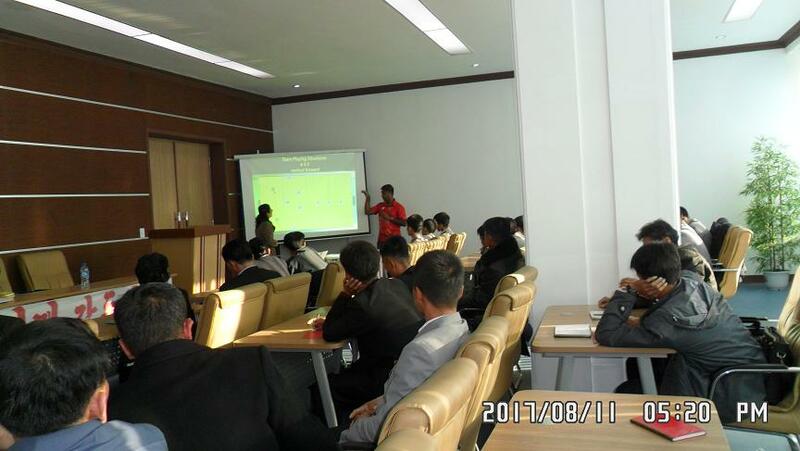 FIH-AHF DPR Korea National Coaching Course will be started from 4-9 November 2017 Pyongyang DPR Korea. FIHA Educator Mr. Arif Ali Appointed as Coaching Course Conductor. 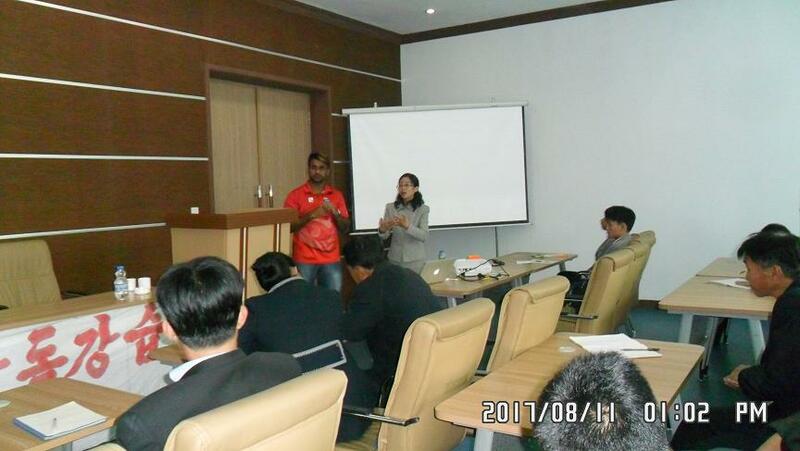 38 coaches from a different province of the DPR Korea will have participated in the course. 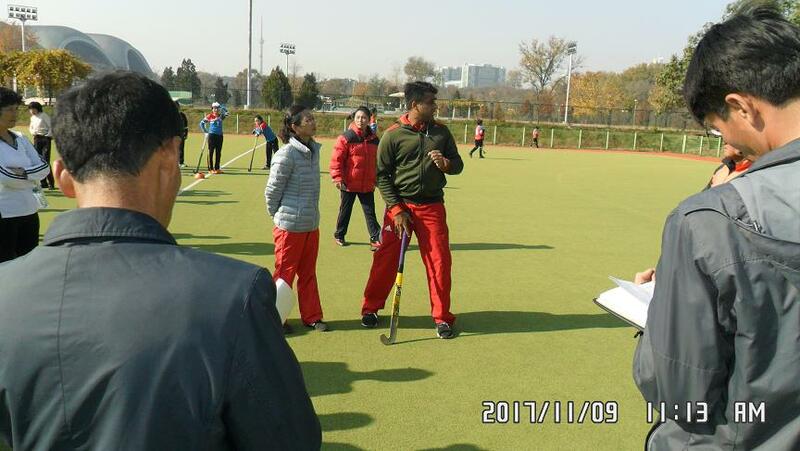 Mr. Jang Kil Ryong president DPR Korea hockey said it is a great opportunity provided by Asian Hockey Federation to allocated coaching course for the educational development in DPR Korea. 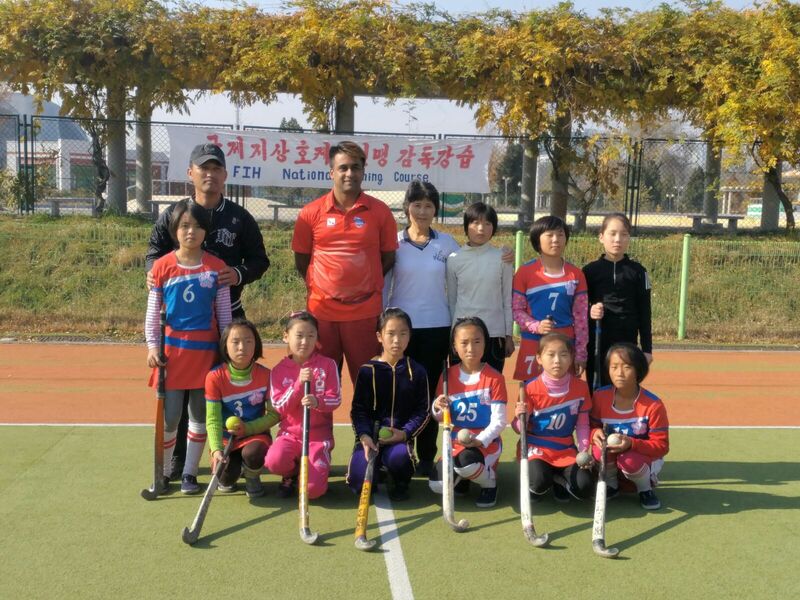 For the smooth conduct of the course, Asian Hockey Federation has been appointed Mr. O Chun Gun as local coordinator of the coaching course. 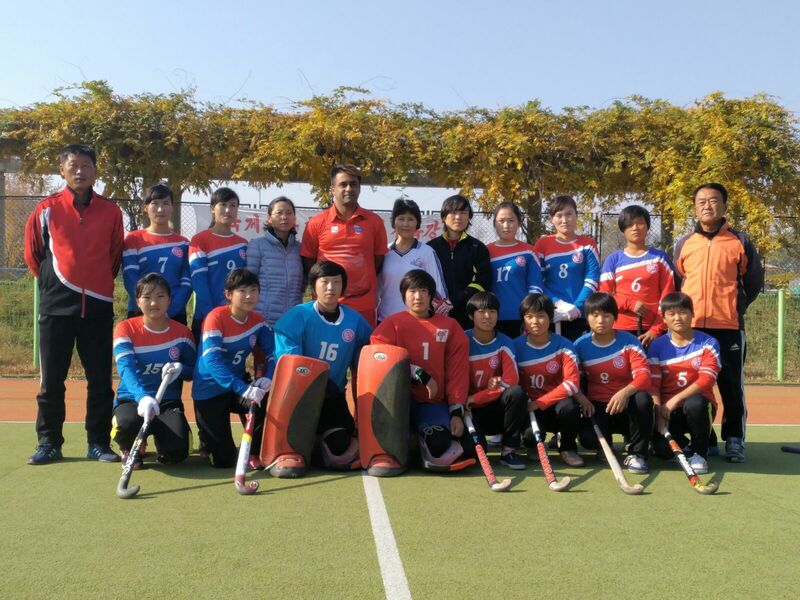 The Asian Hockey Federation aims to assist the technical staff with the AHF Development and Education Program 2017. 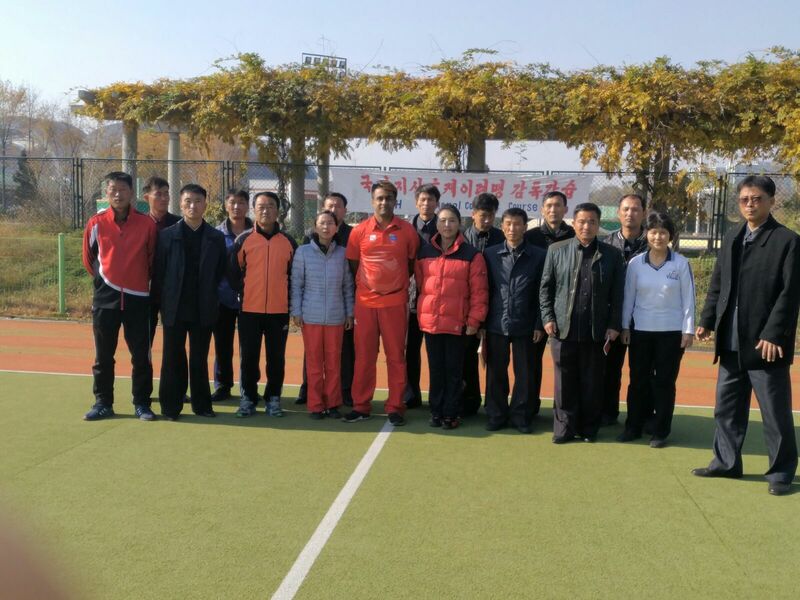 The development activities in training coaches, umpires and technical officials are progressing faster than ever with more and more Asian federations taking productive participation in the courses.